It’s fast approaching one of the most important weeks in the racing calendar with the Harvest Festival at Listowel starting on 11th September. The origin of Listowel races can be traced back to the early nineteenth century where the first meeting took place in 1858.The festival draws huge crowds from far and wide with The Kerry National Handicap Chase being the biggest race of the week. 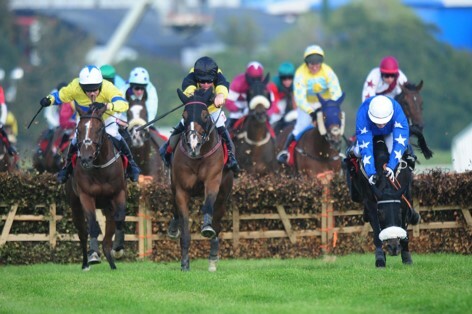 The Harvest Festival is action-packed and showcases the best in quality Flat and National Hunt racing. If you are travelling through Shannon Airport or Dublin Airport to the races with a few friends, family or a large group we at Castletroy Cabs are here to help you. Please contact us if you are travelling and need quality transport as we have Taxi, Executive car or Mini Bus services.